We batch import all scanned images directly in YOUR existing EMR system. Advanced Data Solutions will affordably scan and convert your entire file room in only a few days. 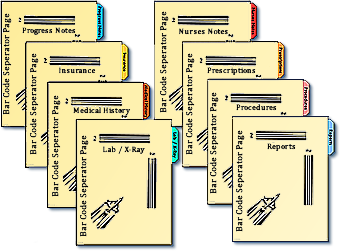 Having an EMR system while maintaining patient charts in the form of paper can interfere with continuity of patient care. 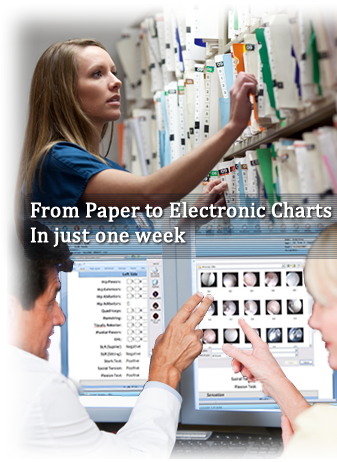 your patient information resides in the form of paper charts? manual and automated EMR / EHR systems? If you’re facing the massive challenge of scanning patient medical records and researching how others have done this within their EMR or EHR without all the headaches and overwhelming costs, look no further. 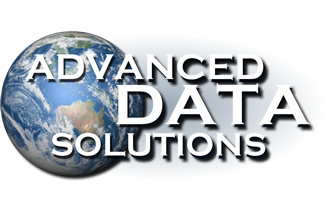 Advanced Data Solutions is the largest conversion company in Florida specializing in medical records scanning and conversion. We provide on and off-site services to doctor’s offices, hospitals and physician groups. We provide top quality, immediate services to our medical clients. We work directly with EMR Implementation teams to coordinate your chart concurrent with your “go-live” date. We convert most offices within a week! ...and integrate with your current or proposed EMR Solution at no extra charge! Many scanning companies convert your charts into large, cumbersome files resulting in a search through dozens, sometimes hundreds, of pages of documents in order to locate a specific document. We’ve customized our processes so that your charts are separated according to tab sections and how your office does business. Simply click on the Procedures Tab within your EMR and the respective scanned images will appear. We provide this service at the same low rate, regardless of design! Our conversion team is experienced, professional and courteous. 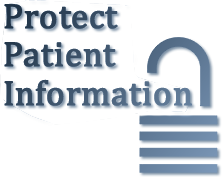 All staff members have passed background checks and follow HIPAA policies to ensure your records are handled with the same level of confidentiality as your internal staff. Our drivers have achieved FDLE security clearance and our vehicles are securely monitored from each point of pick-up and re-delivery. Our facility is access-controlled and equipped with video surveillance and our Network and Software Systems are backed up and secured through firewalls and various protective measures. For most projects, our pricing is static and simple. Our pricing typically includes all phases of the project as detailed below. 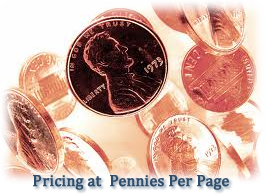 In certain cases, rates might be slightly lower or higher. As a general rule, however, this price model has been charged for most Patient Chart conversion projects. The below diagram depicts a basic conversion project. Within Phase I and II of a project, our programs develop custom interface source and index file schemes witch allows the direct batch import of thousands of files within your EMR or EHR system. Project Completed Typically Within One Week!